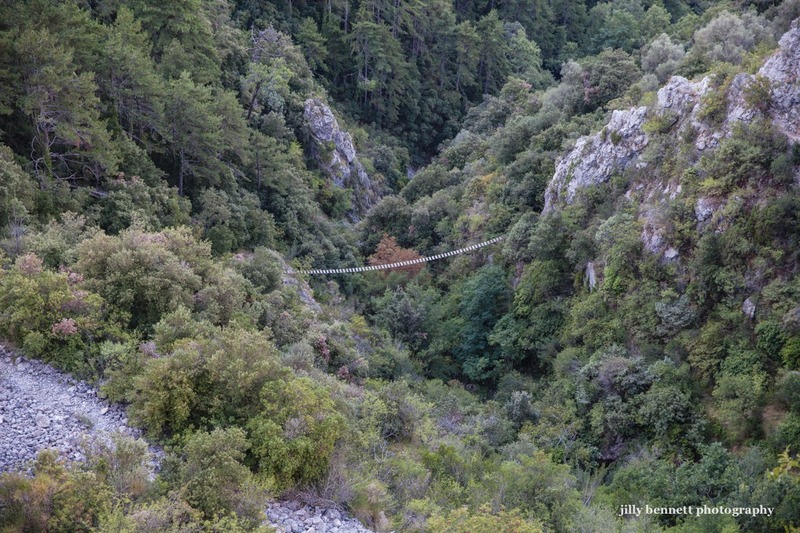 Would you like to walk this hanging bridge in Peille? Come back tomorrow and see who did? Nice scene but not a place to be if you are afraid of heights.